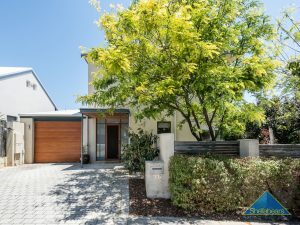 Live the highlife in this near new executive quality two storey home located in the beautiful Claremont. 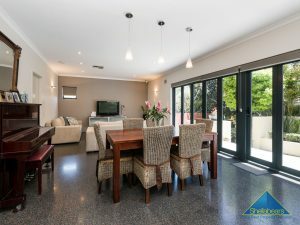 This property boasts a large open spaced living and dining area with large bi-fold doors to the backyard that is perfect for entertaining! 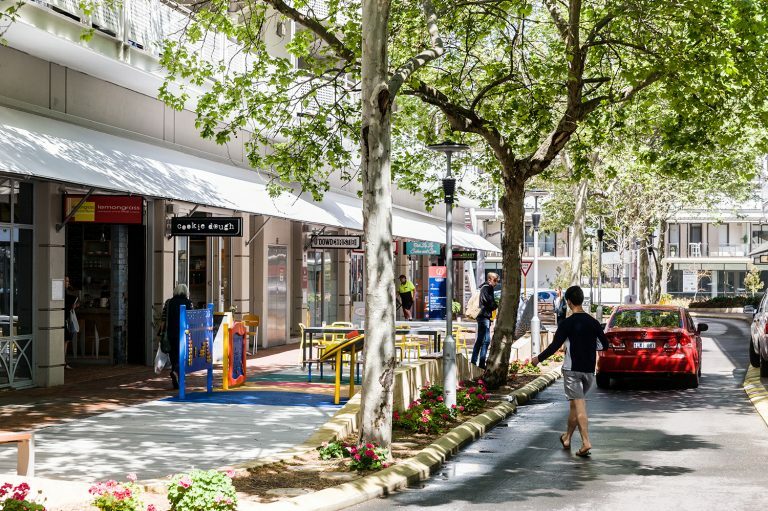 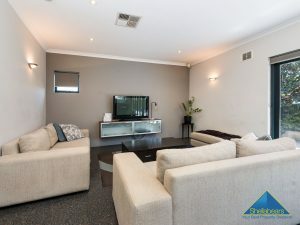 With just a short walk to Loch Street station, Claremont Showgrounds, Lake Claremont Golf course and less than 8kms to the Perth CBD making it the perfect location! 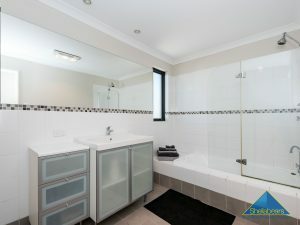 Best of all this beautiful property is located within the Shenton College catchment area! 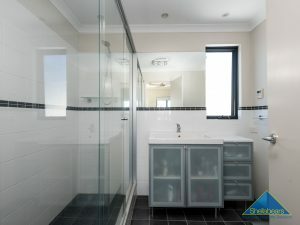 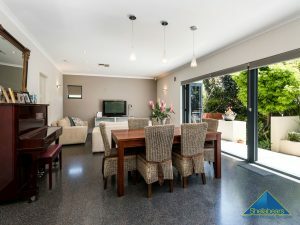 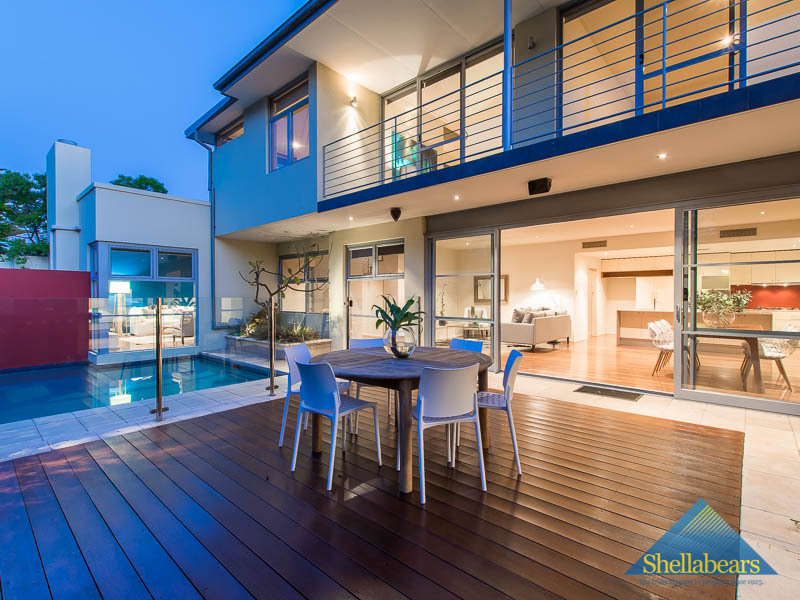 To access the booking page, go to www.shellabears.com.au and click on the “Book Inspection” button for that rental property. 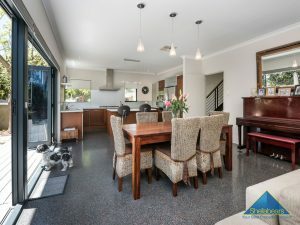 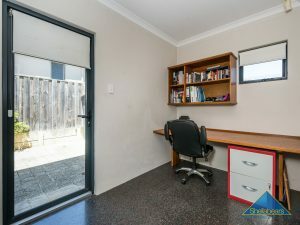 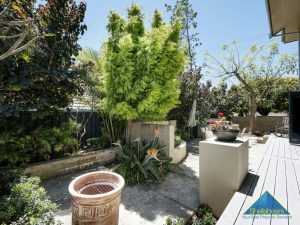 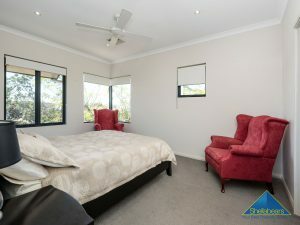 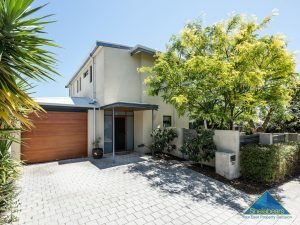 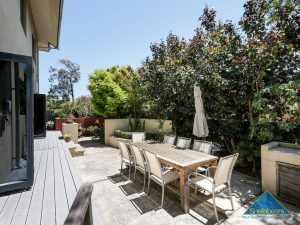 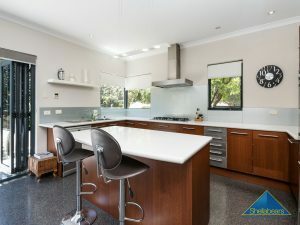 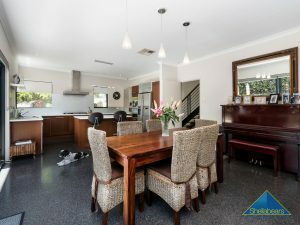 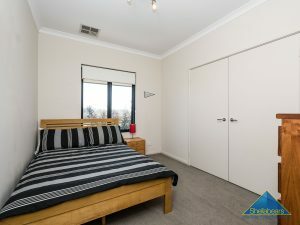 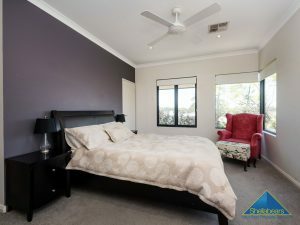 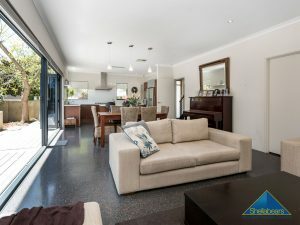 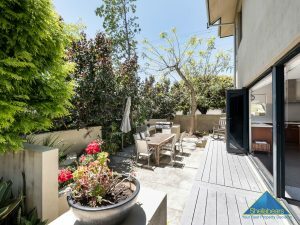 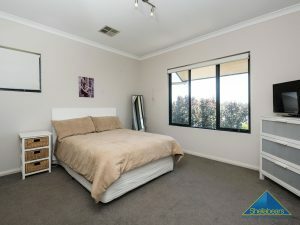 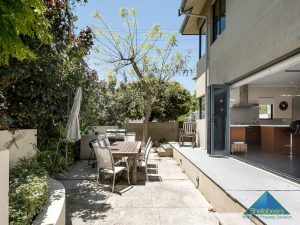 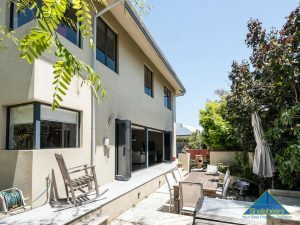 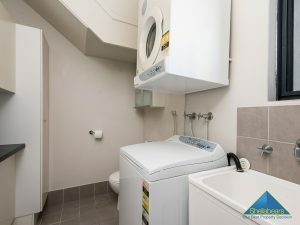 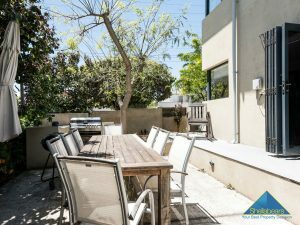 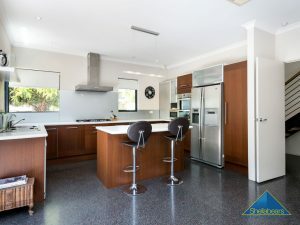 Alternatively, you can access the booking page from either www.realestate.com.au or www.domain.com.au by sending an email enquiry for this rental property. 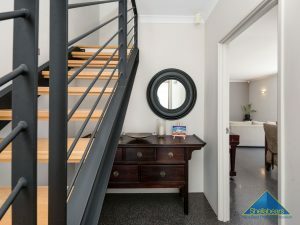 You MUST enter your details to book an inspection time. 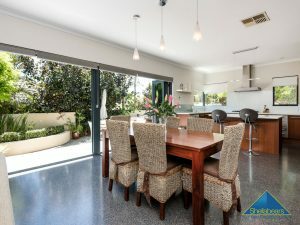 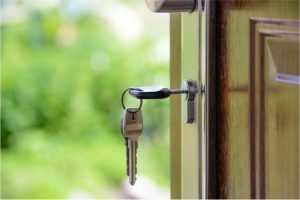 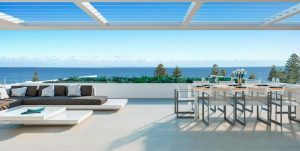 If no one registers for an inspection time – then that inspection may not proceed.